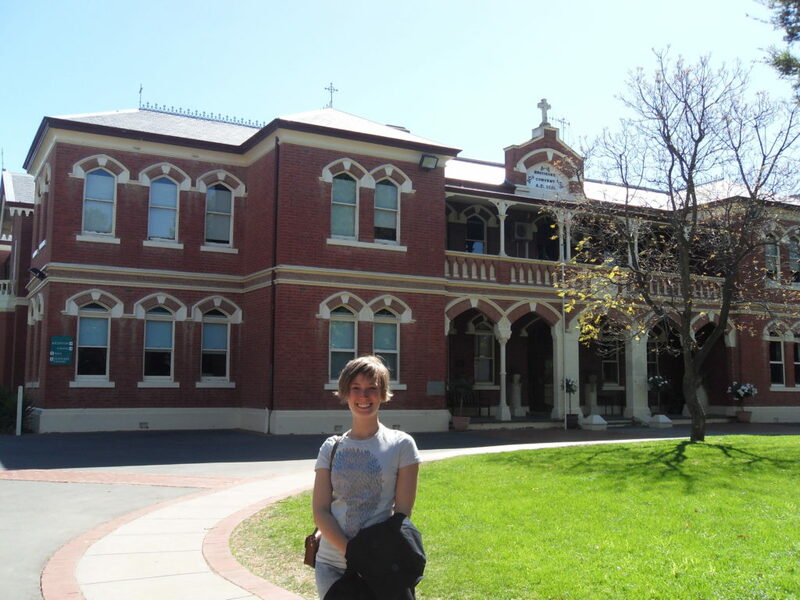 Thanks to COASIT – Melbourne, I got the opportunity to work as teaching assistant in a high school located in Echuca, close to the Northern border of Victoria. My role was of assisting the teacher working in year 7, year 8, year 9 (age 12-16) during the Italian classes. Moreover, I taught the year 12 Italian course (lesson planning, creation of specific study material, preparation for last year exam). I wrote the year 12 course’s syllabus, tests and all other related documents according to VCAA (Victorian Curriculum and Assessment Authority) standards.